Toper’s light lit up in 1954 by the bright spark with technical mind of Nurettin Karakundakoğlu in a tiny workshop of 33m². 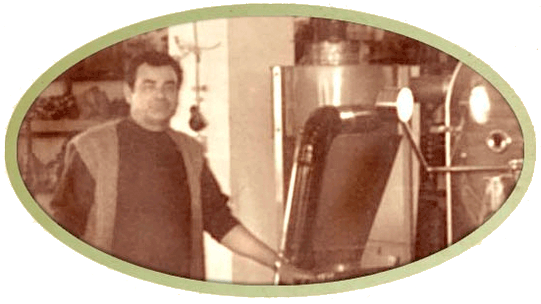 Mr. Nurettin worked very hard to manufacture new machines, to ease production and raise the quality since his early ages and the coffee roaster he developed attracted great attention back then. In those days, he made the first cracked wheat mill of Turkey with his advanced foresight. He had the great support of his wife Mrs. Zekiye and manufactured around 300 machines annually in his tiny workshop, of which most are still working after 60+ years. The family tradition of Toper is based on this great solidarity. 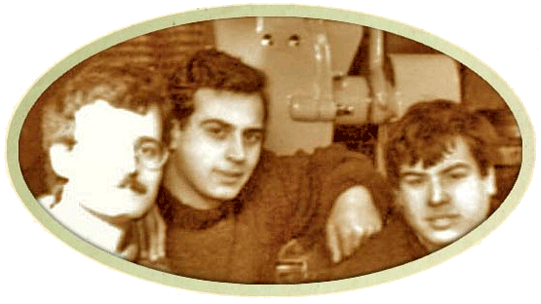 In 1970s, the members of the second generation were all either technically educated or took active part in production. In 1980s, the new generation started to work in the research departments of some universities and institutions. In those days, Toper products caught the attention of Libyans and Toper brand entered into international market. As the experience of Mr. Nurettin was combined with the new generation’s researches, new products are manufactured and entered in Yugoslavian market at the beginning of 90s. Toper products were started to be exported to Romania, USA, Canada and Italy in 1995, consecutively due to the continuous development of technical quality and safety standards. Thereafter, Toper achieved to shorten the roasting period down to 9 minutes and started to co-operate with TÜBİTAK (The Scientific and Technical Research Council of Turkey) in 1997, for the first time in the sector. Following the second TÜBİTAK project, Toper co-operated intensively with universities and research institutions and developed numerous licences. 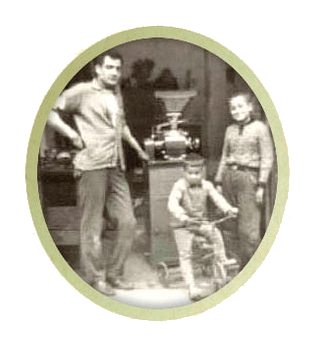 With the third generation of the family, educated in mechanics, automation, international marketing and business development, Toper, today, manufactures the world’s leading coffee processors. Toper is one of the 8 key brands of the Global Roasters Industry according to various independent industrial and sectoral analysis reports of 2015. The light that Mr. Nurettin lit in 1954 is shining in 132 countries today.